RPS is a UK industrial 3D printing specialist with over a decade of experience in the industry. 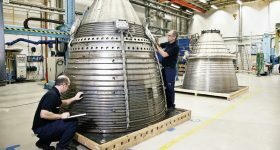 Since October 2010 the company has been in a materials development partnership with Advanced Laser Materials (ALM), a subsidiary of leading 3D printer provider EOS. Together, RPS and ALM have designed and produced a broad range of specialty laser sintering (LS) materials for high-value industries including high-impact sports, consumer products and automotive industries, particularly Formula One. 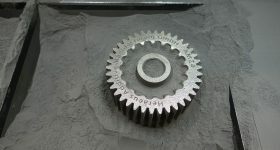 Rugged, tough, flexible and industrially functional, these materials are giving customers a competitive edge in the growing laser sintering market. RPS also has the sole distribution rights for ALM in the UK and Ireland, with shared distribution across the European Union. 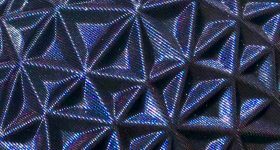 RPS’ expertise is in polymer additive manufacturing: providing honest, professional, analytical and technical guidance and training to users of stereolithography and laser sintering 3D printers. In addition to distribution for ALM, RPS is an authorised reseller of the HP Jet Fusion 3D 4200 system and DSM stereolithography polymers. As proof of the company’s commitment to polymer 3D printing technologies, RPS engineers recently applied their expertise to the development of the NEO800 stereolithography 3D printing system. 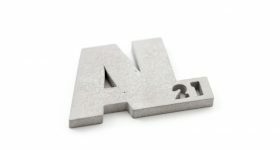 Still, laser sintering powder development is a particular strength of the company and, at present, RPS has a portfolio of over 26 ALM materials on offer, dependent on application. 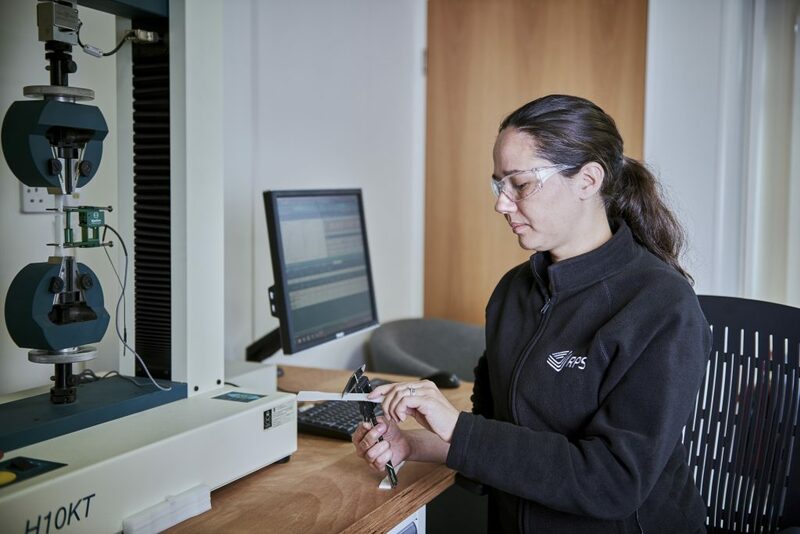 Part of its analytical services, RPS offers a formulation process to help customers select the most appropriate material for a particular application. Analytical services offered by the company cover Tensile Testing; Flexural testing; PSD (Particle Size Distribution) Testing; and DSC (Differential Scanning Calorimeter) Testing. 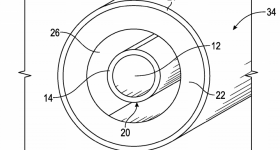 The company also provides a drop in replacement for OEM materials. 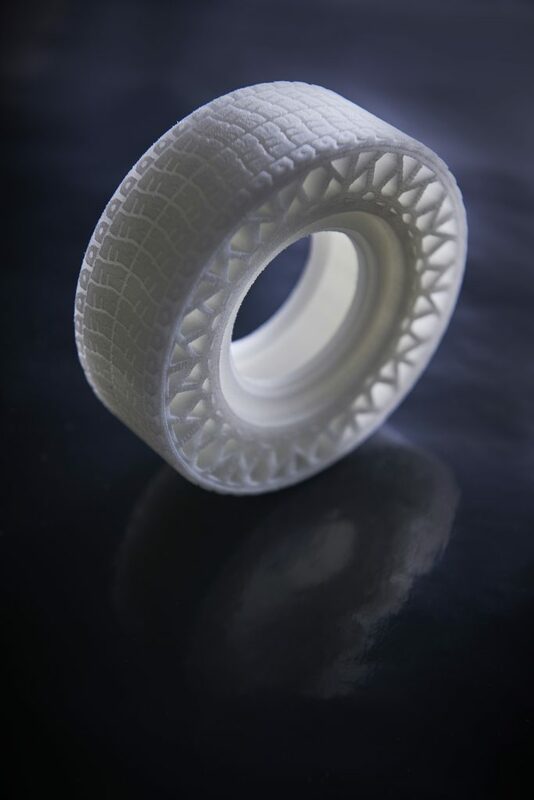 ALM’s TPE 360 offered by RPS is a synthetic rubber-like polymer, suited to make objects such as sneaker midsoles, car gaskets, machine seals and cushioning. As a co-polyester, TPE 360 also suited to chemical applications, as it is capable of retaining mechanical properties when exposed. When 3D printed, TPE 360 delivers soft, white parts straight out of the machine. Like a variety of ALM polymers, it is also easy to process. It has a melting temperature of 204.37° C (399.87° F) and tear resistance of 103 N/mm. Laser sintering powders are typically limited in their color scheme. 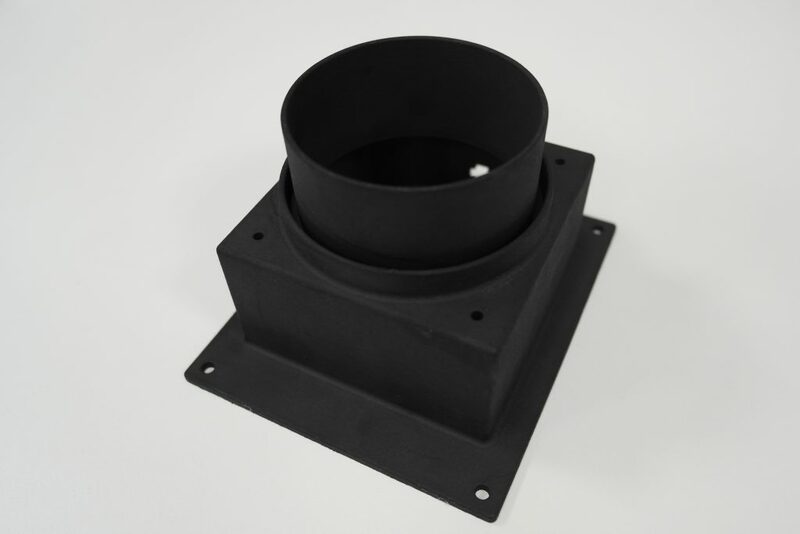 PA 650-B, a new material from ALM, is the first in a range of powdered feedstocks to fulfill customer demand for parts that don’t require any post processing for a professional, black finish. As a nylon 12 based material, PA 650-B is the standard workhorse of the bunch. 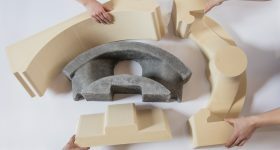 The material provides excellent detail and feature resolution, with increased recyclability in comparison to other materials of its kind on the market. 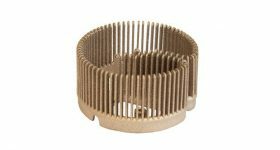 It is best suited low to mid-volume rapid prototyping and manufacturing applications, such as thin-walled ducting, consumer products and sporting goods. Another new LS feedstock, nylon based PA 618 – GS black is reinforced with glass particles to improve material stiffness at elevated temperatures. 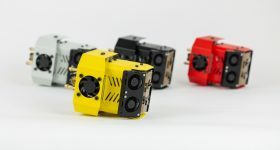 Its excellent mechanical properties make it suited to rugged applications, electronic part housings and assembly fixtures. Like the PA 650, PA 618-GS is black, giving a desirable, uniform finish, and has a higher rate of recyclability over other comparable glass reinforced powders. Its 50% glass content is tightly controlled to provide fine surface details, and the material dissipates electrostatic charge. A standout option for automotive, PA 603-CF was specially created for use on the Formula One race circuit. 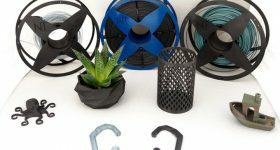 A carbon fiber filled nylon 12, PA 603-CF has excellent stiff mechanical properties,, excellent resistance to warping at elevated temperatures, and is 3D printed with a detailed black surface finish. In addition, 603-CF has the best strength to weight ratio of any LS material in this range due to its carbon fibre content. At RPS, this material has been applied to performance parts for wind tunnel testing, racecar parts and high impact sports equipment. 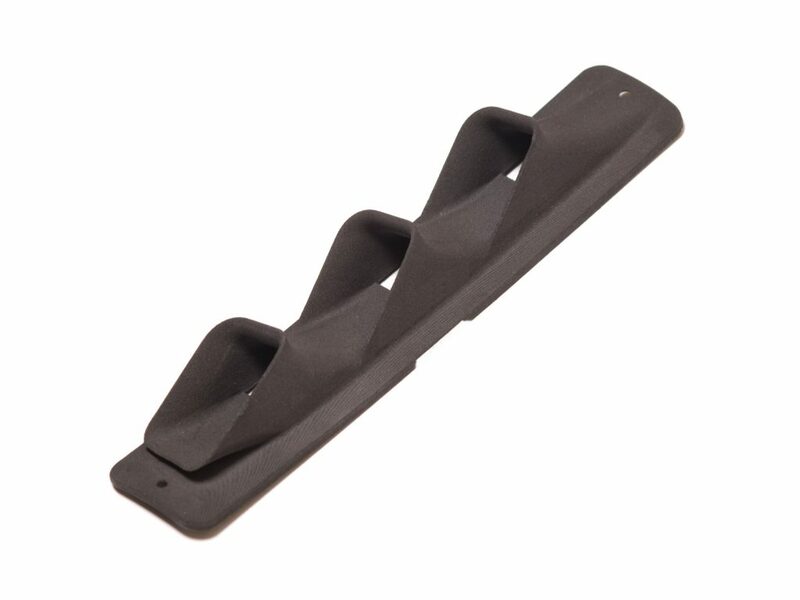 It achieves the highest stiffness and heat resistance of any other material in ALM range. 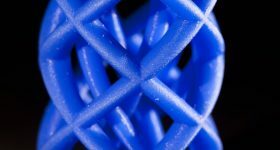 With expertise in all areas of plastic additive manufacturing, including laser sintering materials, customers can contact RPS to find out more on how we can provide the best solution or advice regarding specific applications. RPS will also be attending TCT Birmingham 25th-27th September. Visit stand R26 if you want to find out more about RPS and ALM materials, or visit RPS direct at the company’s demo facility in Aylesbury. Find RPS on LinkedIn, Facebook and Twitter here. For all of the latest materials releases subscribe to the 3D Printing Industry newsletter, find us on Facebook and like us on Twitter. Looking for jobs in engineering? Search open opportunities and apply with 3D Printing Jobs. You can also make a profile to advertise your latest vacancies. 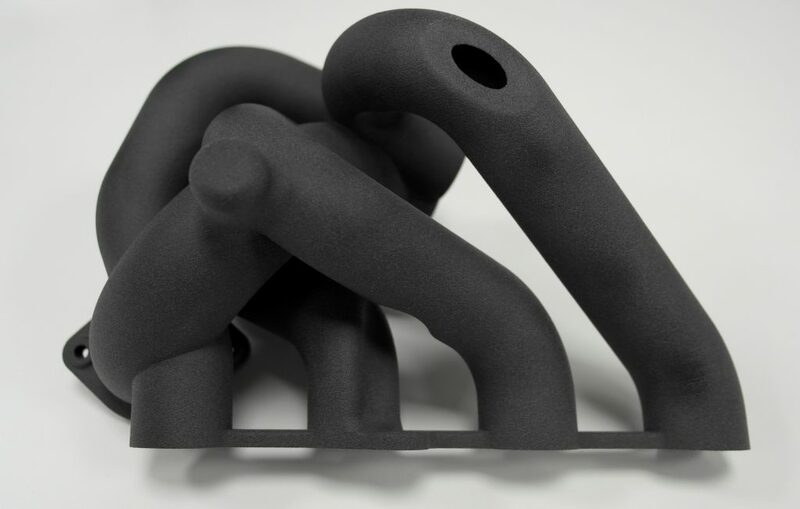 Featured image shows samples 3D printed from ALM TPE 360 Co-Polyester Elastomer laser sintering material Photo via RP Support.